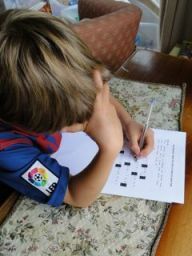 Most children love to crack a code and discover the secret message hidden within. Mine are no exception. 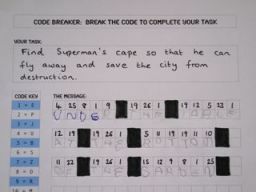 Recently we had some fun with this Code Breaker Game which can be customised to your child's age and current obsessions. 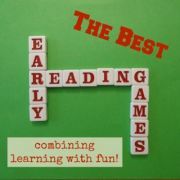 This game provides lots of opportunities for literacy learning. 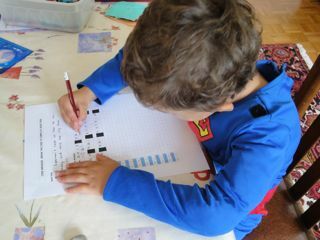 Younger ones can practice recognising numbers and letters and writing letters. 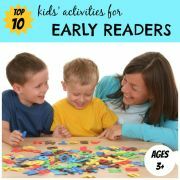 You can also start to show them how to decode and read words. 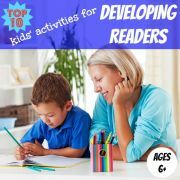 Older children can practice reading and writing words. 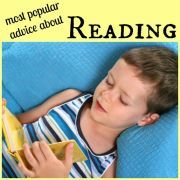 The older the child, the more sophisticated you can make the vocabulary in the message. The game worked well for both my four-year-old (with help from me) and my six-year-old. 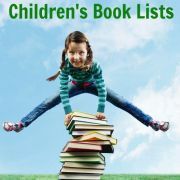 Hide something for your child to find within your house or yard. This could be a snack or an object dear to their heart. The obsessions in our house at the moment are Superman and football, so I hid Superman's cape and a football. "Find Superman's cape so that he can fly away and save the city from destruction"
"The World Cup is about to start but the teams can't find the ball. 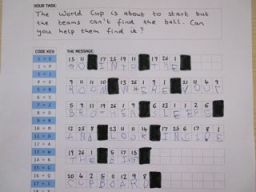 Can you help them find it?" 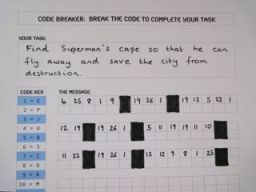 Download a copy of the Code Breaker Game Sheet. 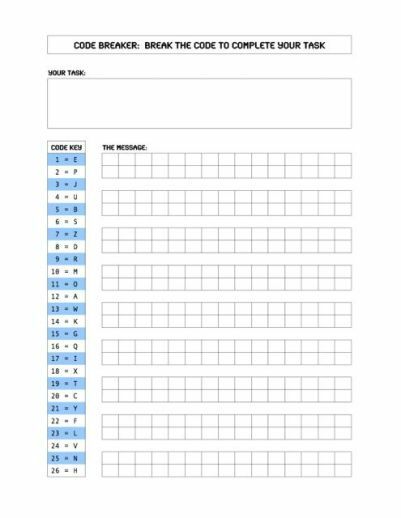 Write your child's special task in the box at the top of the sheet. Write down a sentence which describes where the hidden object can be found on a separate sheet of paper. 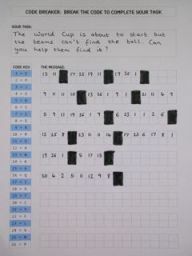 Encode this message into numbers using the Code Key on the left side of the Game Sheet, and write the numbers on the Game Sheet, as shown below. 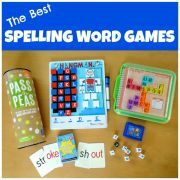 Black out the spaces between the words to make it clear to your child where one word ends and another starts. For younger children try to keep the message short so they don't lose patience while code breaking and give up. Set your child code breaking. Watch the delight on their face when they finally crack the code in the code breaker game, run to the hiding place and find the 'treasure'.